Hey guys. 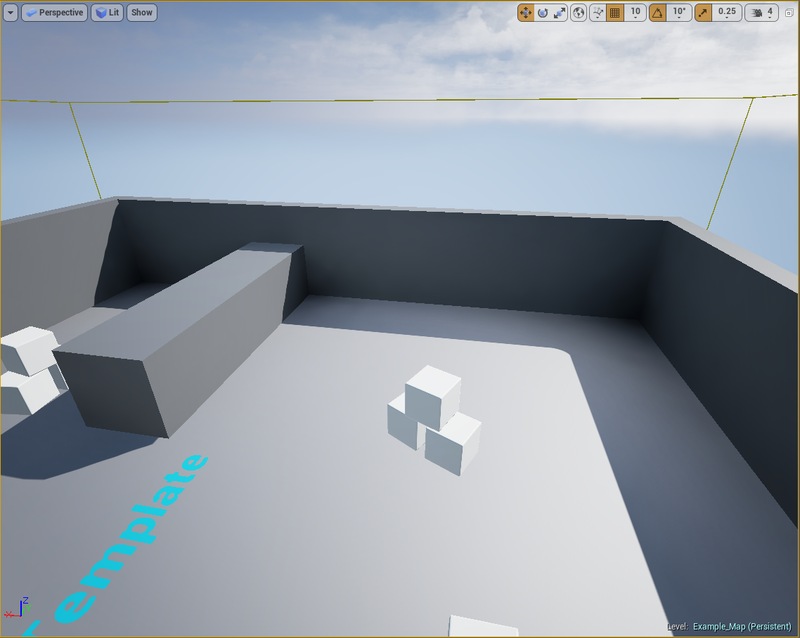 New user of Unreal engine, so sorry if this is a trivial issue. On day 1 with the editor, running through some of the video tutorials, I had proper lighting & shadows, and as far as I could tell, all other graphical effects (such as motion blur) in both the editor and a built project. 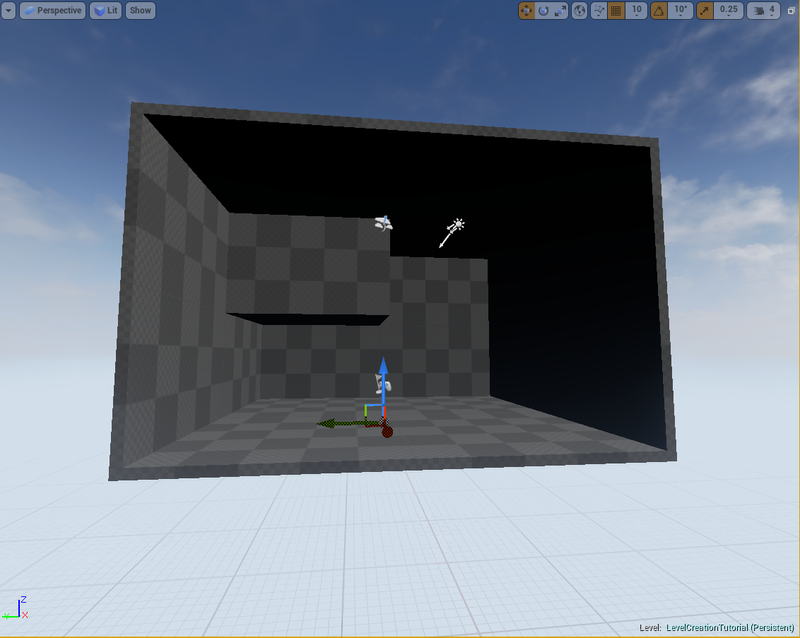 Going into the level creation tutorials, I noticed that I now have no proper shadows, motion blur, even things like antialiasing etc., even though they're shown to be turned on. Issue persists after closing out and reopening UE4, after creating a new project entirely, and even a PC restart. Can anyone shed some light? (hehe). FWIW, I noticed this happen only after I plugged in my Oculus Rift DK1 to test with the editor, which worked with no issues. I feel that may be significant because motion blur is often disabled for VR demos - however this doesn't explain why I've lost antialiasing. Again, I am very new so I am not sure if this is the case or if it is of importance. Can you post a screenshot of your Global Post Process Volume detail panel? We will look into testing on a DK1 specifically as soon as I can get your settings. I've added a response including a gallery of the requested information. Thank you! Thank you for the quick response, and apologies for my slow one. Got a very tough semester currently and had to play damage control before falling off the boat with UE4. Back in business! have since deleted the original project shown in the original post. Creating a new project exactly as I did before yields the exact same issue. noted that when creating a new level, I do not have a GlobalPostProcessVolume. The linked album is from the generated Example_Map.umap, which exhibits the same issues shown in original post. Can you look at your Video Card settings and see if settings have been altered after plugging in the DK1 and after unplugging it? We have not been able to reproduce the exact problem you have shown currently. What does this 'Lighting Build' error report mean? Best way to render lighting with heavy foliage but keep quality? Why are static lights killing my framerate? Help with Smoothing and fbx import issues.